Bernice Bennett welcomes archivist Claire Kluskens - a specialist in immigration, census, and other records of high genealogical value at the National Archives in Washington, DC for a discussion of the Microfilm Publication M1895, Slave Manifests of Coastwise Vessels filed at New Orleans, Louisiana, 1807-1860 (thirty rolls). These records are part of Record group 36, Records of the U.S. Customs Services. Claire Kluskens has spearheaded the completion of more than 300 National Archives microfilm publications. 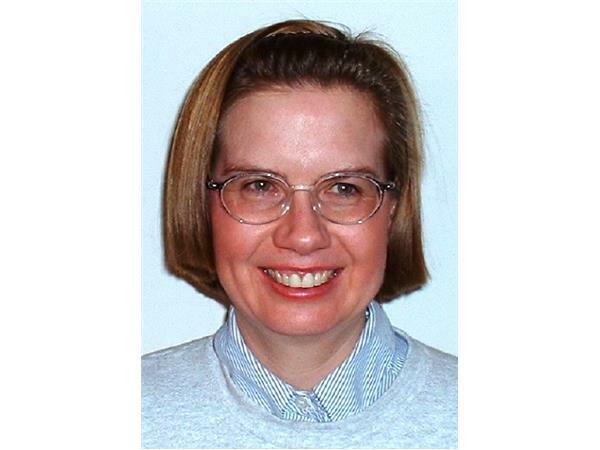 She lectures frequently and has published extensively in national, state, and local genealogical publications. Claire has been a National Archives staff member since 1992 and has done genealogical research since 1976. Theme music - Sweet Mello Spice by composer / producer Alvin K. Alexander.